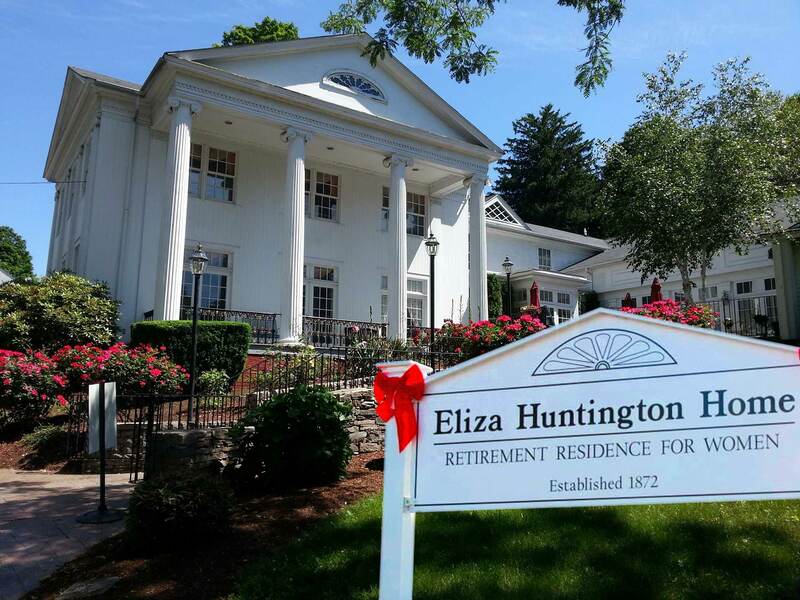 The Eliza Huntington Home, established in 1872, is a residential care home for senior women. We provide rooms, meals, and supervision for adult women who cannot live independently but do not require nursing care. Our primary goals are to encourage independence and to treat our ladies with respect, dignity, and compassion. 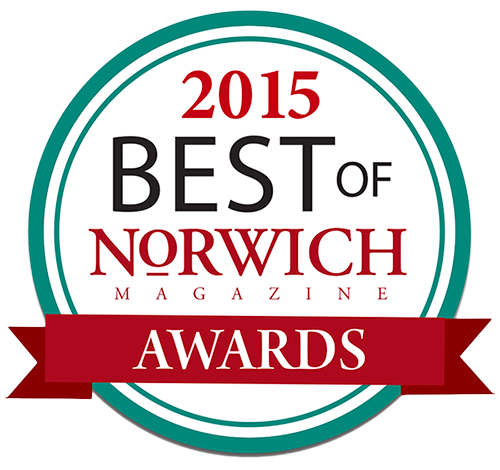 Our staff is trained in nutrition, medication management, and personal care. They closely monitor a Resident’s diet, medication and overall well being to ensure optimum health. The Eliza Huntington Home serves all who are qualified regardless of race, creed, color, religious affiliation or income level. set up their rooms as they desire. Common areas within the Home are available to all residents. Enjoy our library, parlor, resident lounge, patio, and recreation areas. We also have a fully equipped hair salon with beautician on the premises, available for hair and nail care. Home is more than just a place to live, it is where we are comfortable, and it is where we feel safe. A safe, comfortable and familiar environment can go a long way to making you feel at home. Our Personal Care Aides are all certified through the Connecticut Department of Public Health MASTSR program. This allows our staff to be able to safely assist our residents with their medication to ensure they are receiving medications both accurately and in a safe and secure environment. A balanced meal is one that gives your body the nutrients it needs to function correctly. A balanced meal is important because your organs and tissues need proper nutrition to work effectively. Unique, quaint private rooms with private baths, elegantly decorated for that look and feel of home. If you would like more information or perhaps a guided tour of our facility, please feel free to contact us for an appointment.